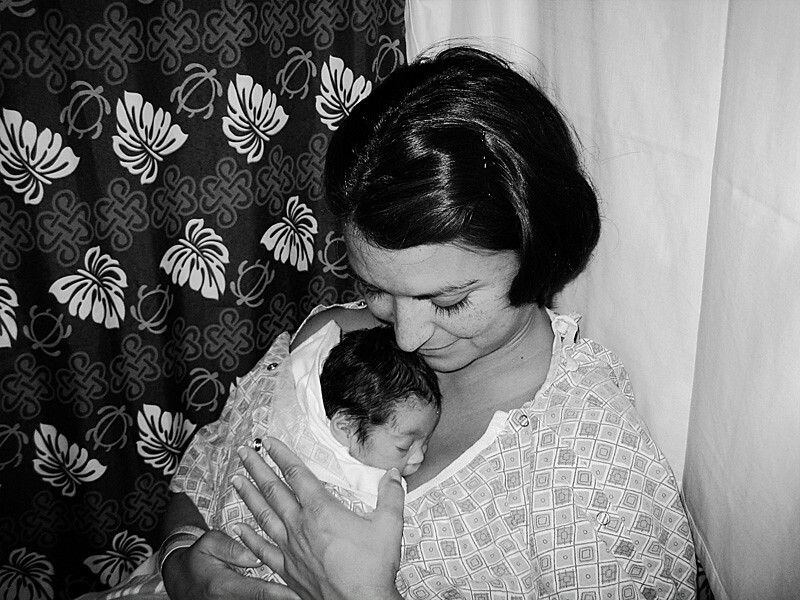 Join us April 30th from 9:00-4:00 for Moments with Mom, a celebration of motherhood through the lens of Rita's camera. 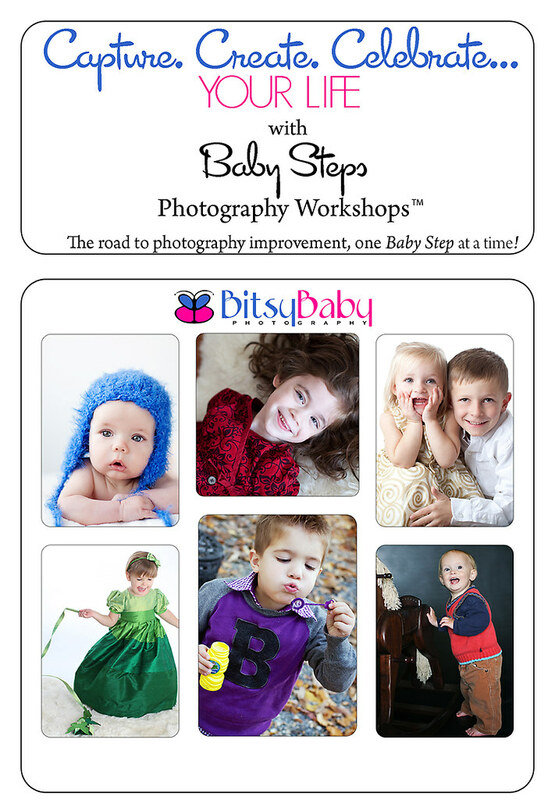 Open exclusively to previous Bitsy Baby Photography clients, Moments with Mom will capture and celebrate a few special moments in time of mother and child. There is no session fee and no minimum order for this event. 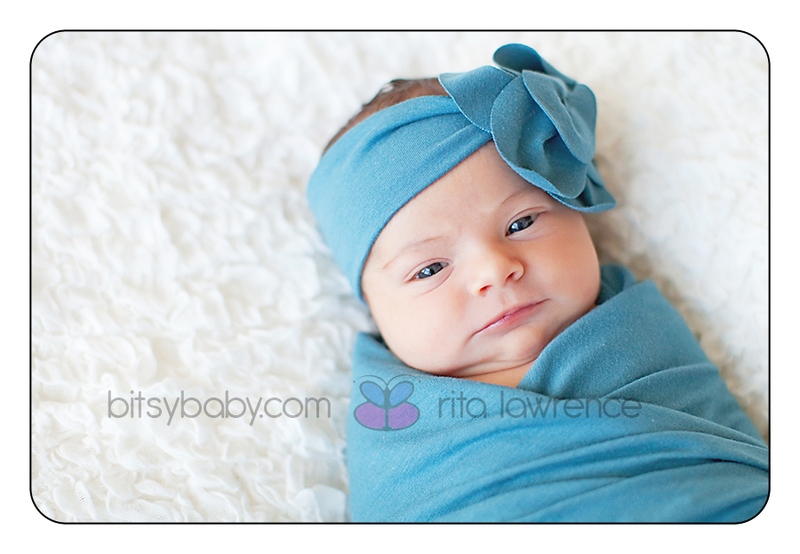 Rita will photograph each Mom and child in petite portrait sessions. These images will be uploaded in an online gallery where you may later purchase products of your choice. 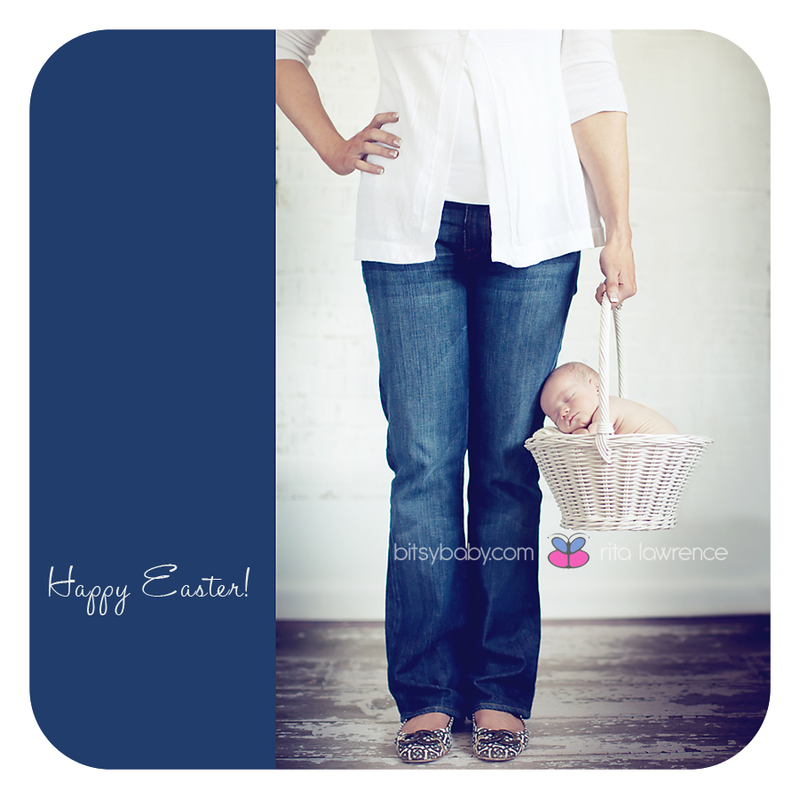 Moments with Mom is a "thank you" to all of our wonderful Bitsy Baby Photography clients and their beautiful children. 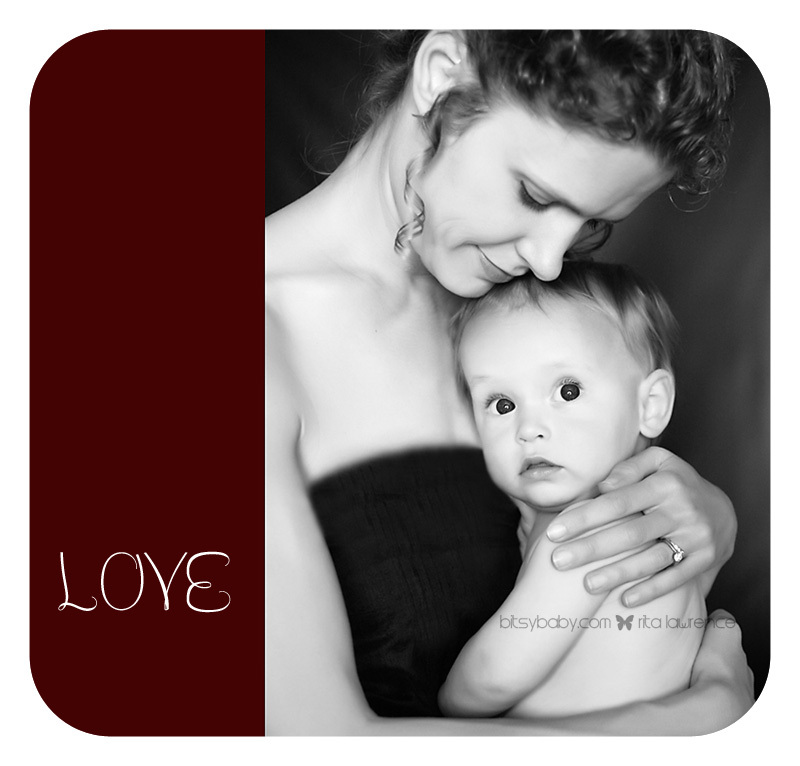 An opportunity to capture the special bond of motherhood as we celebrate mother's day. This is a one day event with limited availability, and sessions will be booked on a first-come first-serve basis. 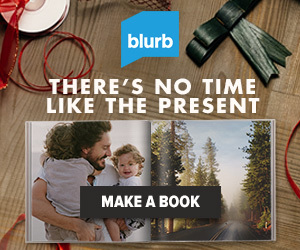 Please allow up to 60 minutes of time at the studio. Please bring a spouse or helper if you have multiple children. We will not be working on group images of the family, instead we will focus on your connection with each of your children individually. We look forward to celebrating Mother's Day with you! This is a one day event with limited availability, and sessions will be booked on a first-come first-serve basis.